Real Estate Law is a unique area of practise that involves various options related to the purchase, sale, use and organization of land and property. The purchase and sale of a home or other type of landed property is easily the largest investment you will make in your life. Whether you are purchasing (or selling) a home or investing in a commercial development project, Daizy Bethea Law Firm offers comprehensive and professional Real Estate Law services for you. Our real estate team is very knowledgeable and committed to excellence. We offer real estate services that will suit your baseline. Our practise is designed to always provide the greatest satisfaction to our clients in their real estate needs. 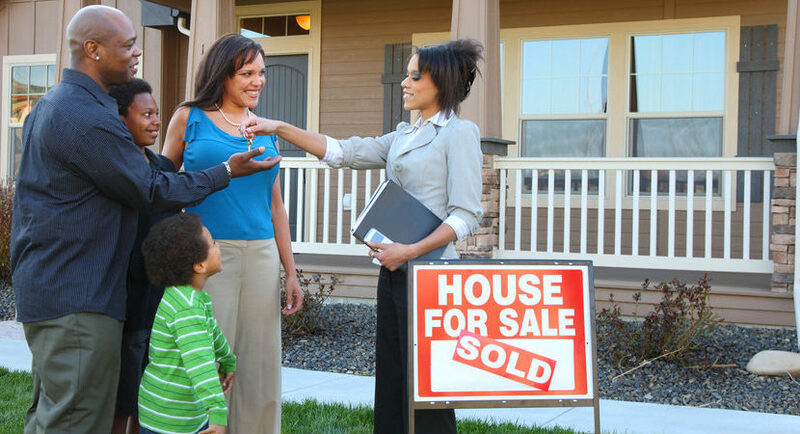 Most lenders are only comfortable when a lawyer is involved in your real estate transaction. Lawyers are trained to easily spot fraudulent real estate transactions. All stakeholders such as the purchaser, seller, lender and the real estate industry at large, need protection from fraud. Besides, Ontario law requires that the purchaser and seller each work with a real estate lawyer to complete the closing process. Lawyers are the best trained to handle this process. Once you sign a sale or purchase contract, you send us the sale/purchase agreement. We will proceed immediately to prepare all the necessary documents needed to close the transaction. It is very important that you provide all that we request from you in a timely manner because time is of the essence in real estate transactions. Any missed deadlines could cause the responsible party to incur monetary penalties. Daizy Bethea Law Firm and her team of professional highly qualified staff will hold your hand all the way and ensure that the entire process is truly memorable and smooth for your family. Building a great relationship with our clients is what matters the most to us. We want our clients to feel so satisfied that they come back to see us and most important, refer their friends and family to us. We love and appreciate referrals! A returning client is a true testimony to the work we do. We keep your affairs confidential and value the trust you place in our law firm. We are committed to resolving your particular legal matter in a timely, conscientious and convenient manner.